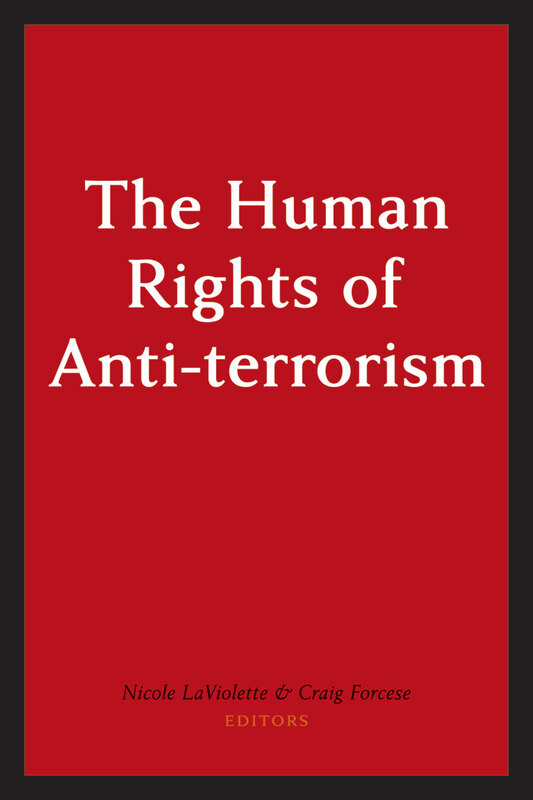 Posted in Uncategorized on February 20, 2015 by cforcese. 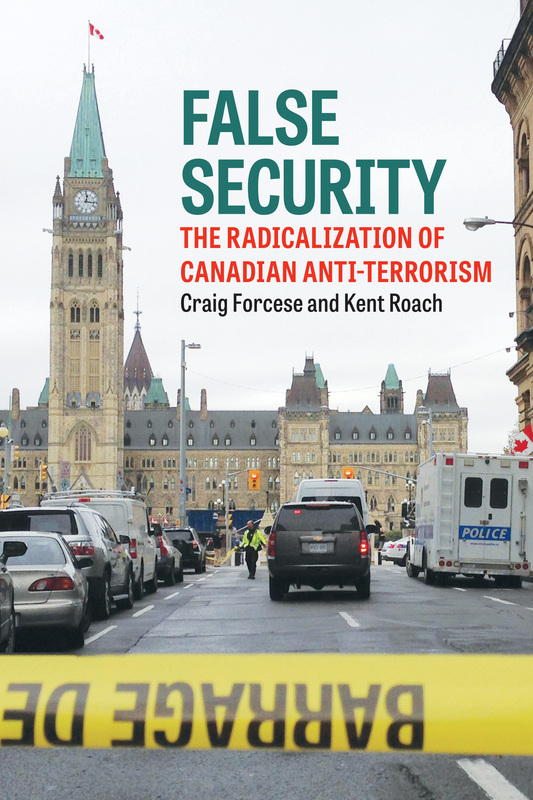 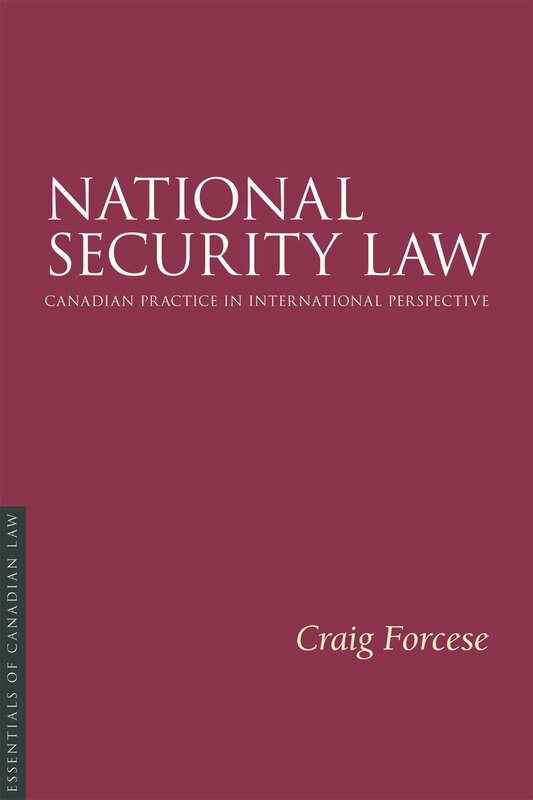 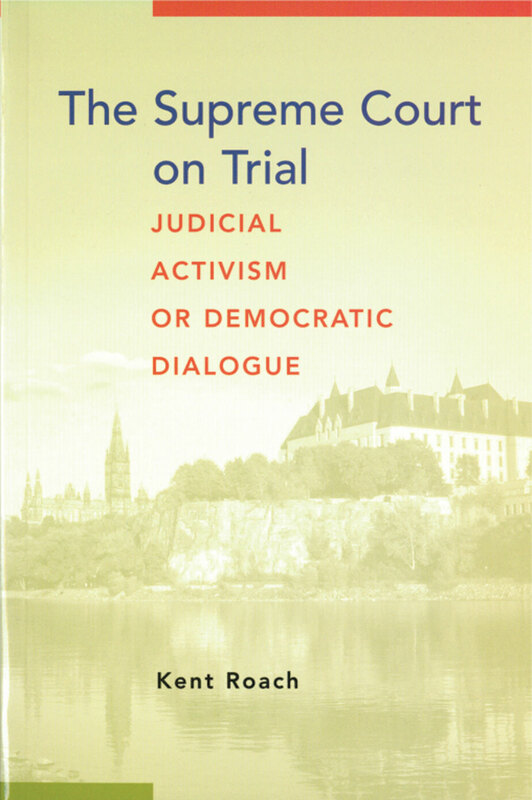 Craig Forcese is a law professor teaching national security law at the University of Ottawa and a participant in the Canadian Network for Research on Terrorism, Security and Society. 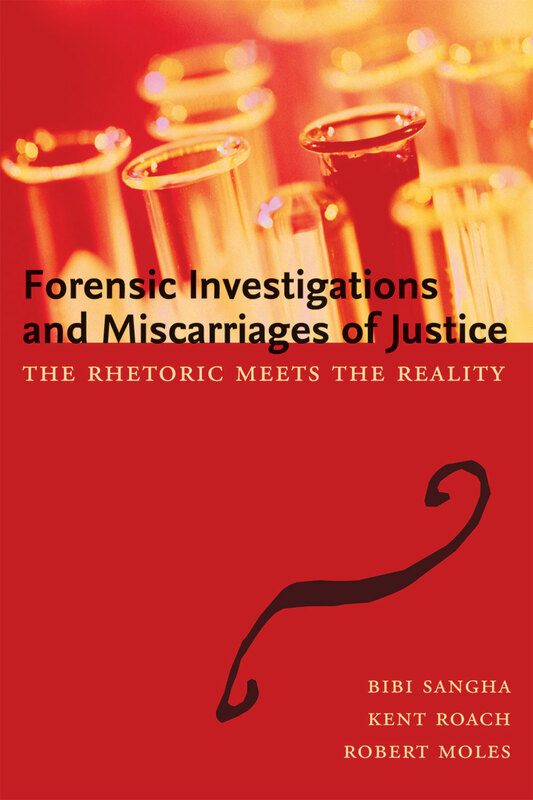 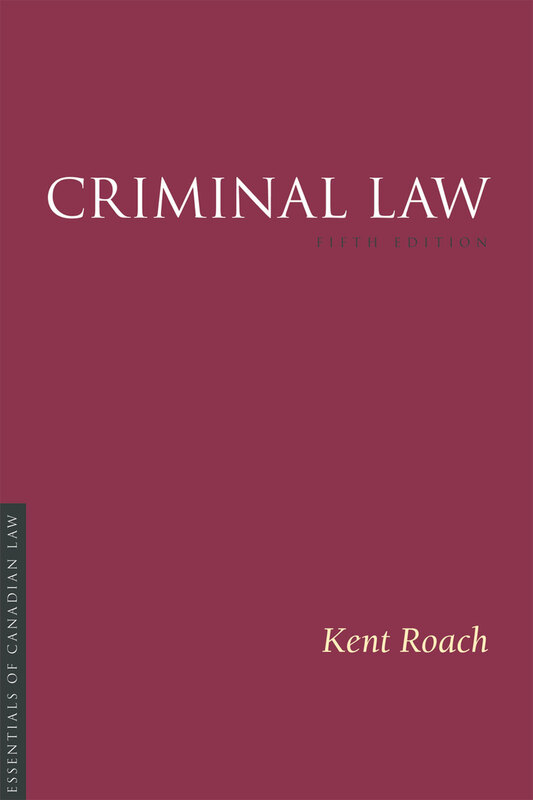 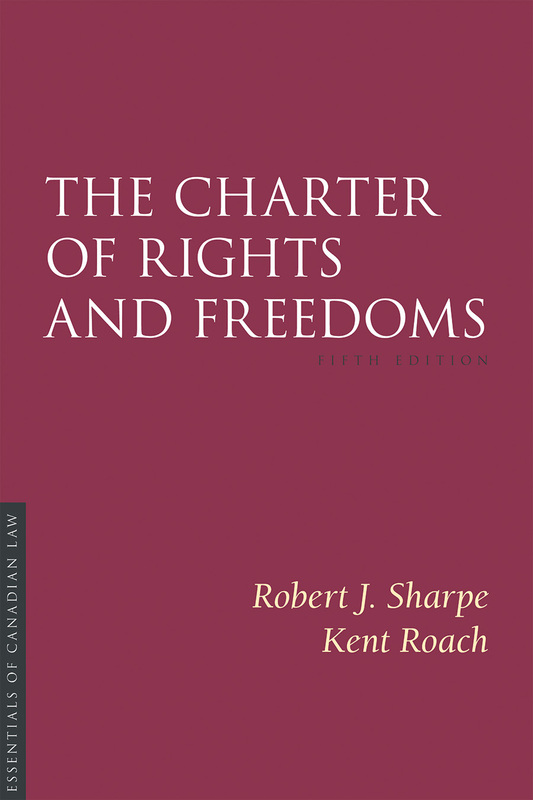 Kent Roach teaches at the University of Toronto law faculty and worked with both the Arar and Air India commissions. 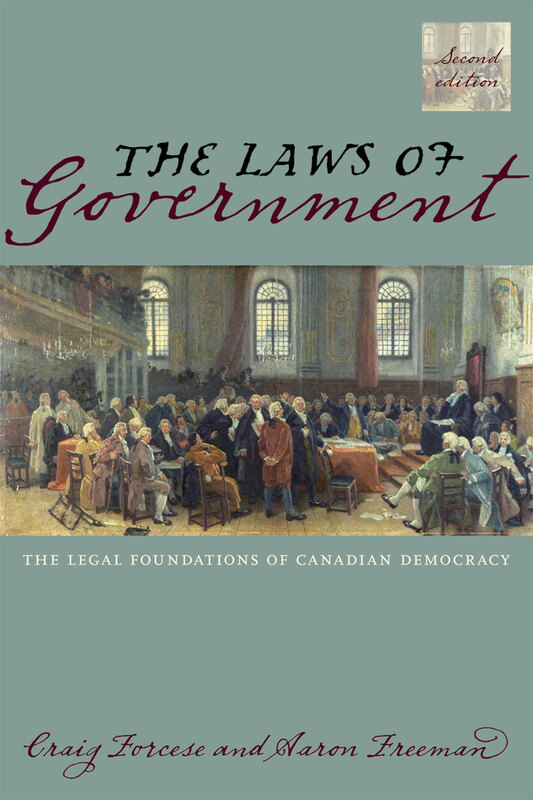 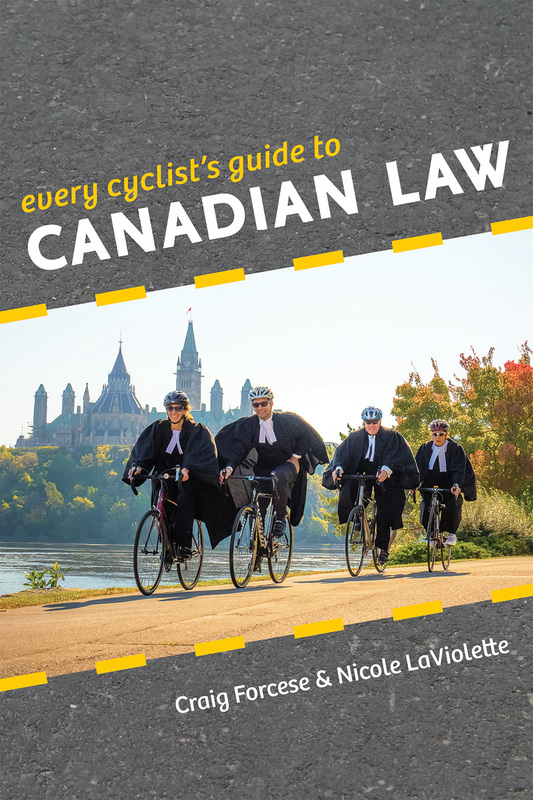 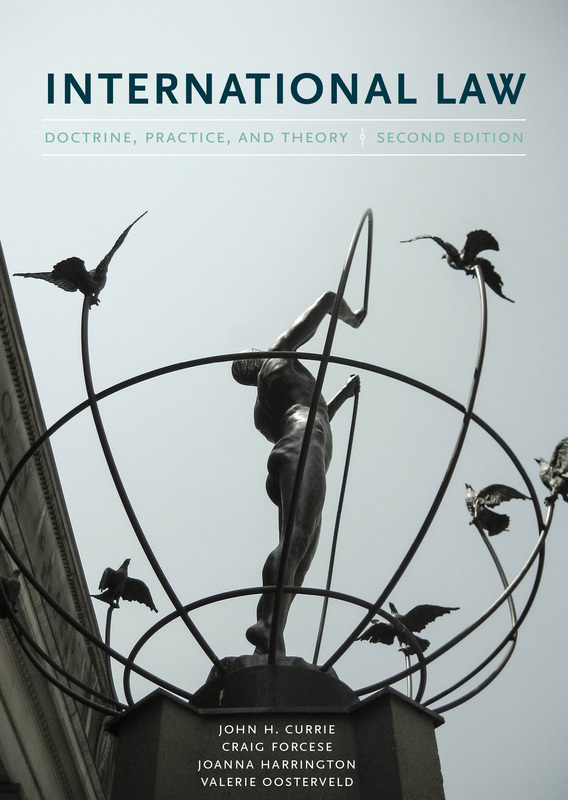 Irwin Law | The best in Canadian law books, bar none.